If you’re a runner, or just want to get some exercise, you might be thinking what a shame it is that you won’t get to run while you’re traveling. Or maybe you’re excited to give your body a break. But before you make any decisions, it is important to understand how much it can actually benefit your trip, rather than take away from it. Whether you are traveling for work, or for pleasure, running can be one of best ways to immerse yourself in a new city. Picture an invigorating run through the mountains of Ethiopia, or along the Shanghai river at sunrise, or even through the bustling streets of Istanbul. Running connects you to wherever you are. Most travelers know that exploring a city by foot allows you to get to know the city much more than doing it by bus or taxi. But a morning run can show you things that you might have not otherwise found along the way and will show you spots you’ll want to return to with the rest of your crew later in the day. Running in the morning will also release endorphins in your body, and leave you feeling incredible and smiling throughout the rest of your day. Running wherever you travel allows you to see more, and experience everything that a place has to offer. Not only will your feet take you on the best adventures through hidden trails, tracks, mountains, and streets but you also will not have to give up on staying fit. You will feel much better about your holiday, and about indulging in all the unique dishes that the city has to offer. 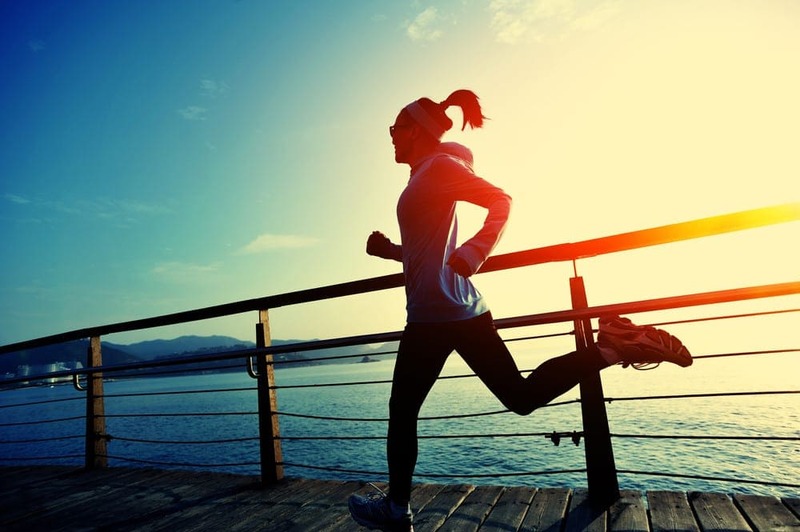 For some, traveling can be seen as tiring and stressful, and running is an activity that has been proven to be calming and improve one’s mental state. Your body often needs to recharge and get an energy boost, especially after sitting on an airplane for several hours and standing in lines at airport security counters. It can even help with jet-lag from time differences. There are even some cities that offer running sightseeing tours, which can help you with any fears about getting lost and unfamiliarities. You don’t absolutely have to run with a group, but it is useful to do your homework before. Check out some maps before you head out a run so you have a general sense of where you are going. It can also be beneficial to look up races and take their routes since many races cover ground of the most popular attractions and the best views. Locals are your best friends when running while traveling, and you might want to even stop by a running store to find out more about running trails. Your hotel concierge can also probably give you some helpful route tips. But then again, the whole fun of running in a foreign city is discovering, so be flexible and don’t stress too much about sticking to plan. Just trust your instincts and you can always ask locals if you can’t find your way back.